Your commercial space requires premium security at all times. Without a reliable security approach, your business or office is vulnerable to security breaches, theft, and vandalism. Creating a safe and secure business space requires applying a variety of security measures for the protection of your site. As a full-scale professional locksmith service in Covington, WA, we pride ourselves in offering solutions to a wide range of commercial lock related issues. 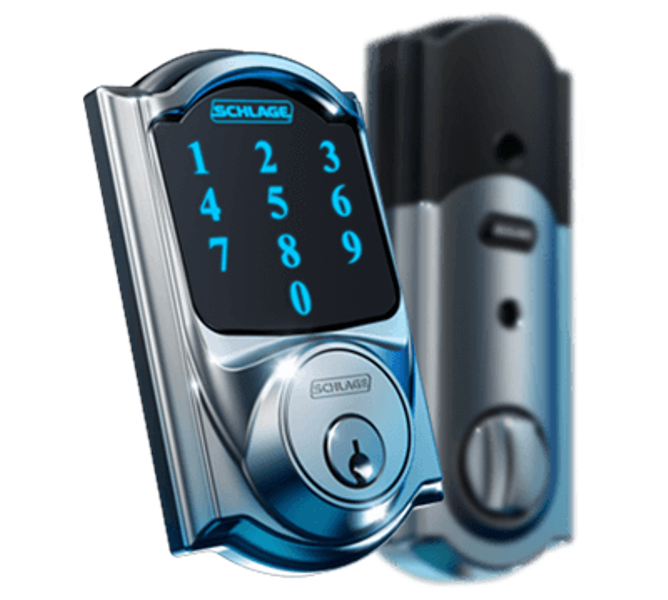 Our knowledge of the latest trends and technological advances is unrivaled, and our hands-on locksmith experience is top-level. We are your dependable first line of defense for the security of your business or retail space. We do not only offer a quick fix to your commercial security needs, members of our team offer locksmith services with a friendly, warm, and professional attitude. The most professional commercial locksmiths at your service! Our experienced and dependable locksmiths adopt a proactive problem-solving approach on all types of projects, from simple rekeying to more complex projects such as ensuring the security of an entire facility in compliance with government laws and regulations. Our locksmiths undergo regular trainings to ensure they remain abreast with the latest technological trends in the locksmith industry. The comprehensive commercial locksmith services we offer are optimized to ensure that your business property is secure and meets your needs. 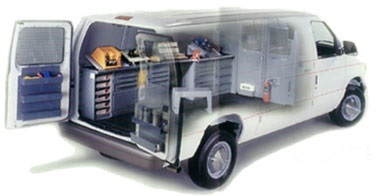 Regardless of the size of your security needs, you can rest assured we can handle the job. Just call us – and within 25 minutes, our professionals will arrive your location. Our mobile locksmith experts have everything they need to complete a wide range of projects, so you’ll never be subjected to unnecessary wait times while they go grab what they need from our office. 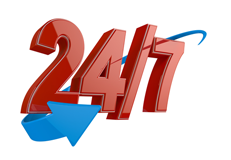 We are here to help 24 hours a day, 7 days a week! Give us a call at (206) 801-3083; we are happy to discuss your specific commercial security needs so we can work with you to develop the best solutions for your business, within the limits of your budget plan. 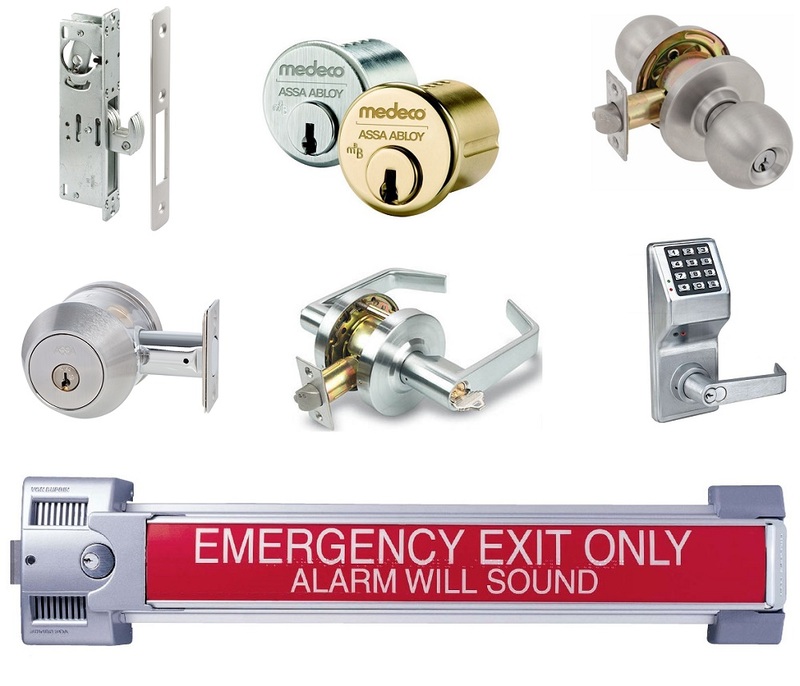 As a business owner, there is hardly any time for you to deal with damaged or compromised locks, lockouts, and broken keys. When you work with Covington Locksmith, you do not have to.